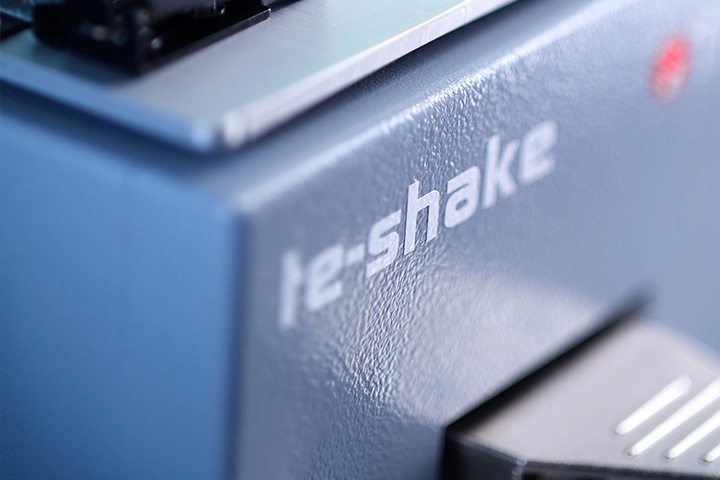 Te-Shake is easily integrated onto Freedom EVO® workstations. No external power supply is necessary. Process scale-up can be realized by parallel use of multiple Te-Shake options on one single workstation. On-deck mounting optionally allows pipetting during or between shaking periods, and automated exchange of plates on Te-Shake allows multiple batch processes without user intervention.